A whistleblower (whistle-blower or whistle blower) is a person who tells the public or someone in authority about alleged dishonest or illegal activities (misconduct) occurring in a government department or private company or organization. The alleged misconduct may be classified in many ways; for example, a violation of a law, rule, regulation and/or a direct threat to public interest, such as fraud, health and safety violations, and corruption. 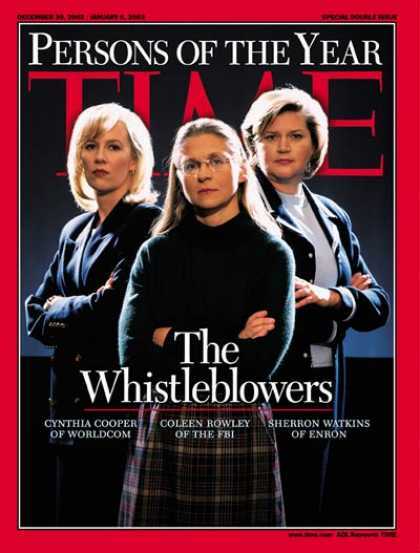 Whistleblowers may make their allegations internally (for example, to other people within the accused organization) or externally (to regulators, law enforcement agencies, to the media or to groups concerned with the issues).